As a major UK city Birmingham has an amazing array of activities and nightlife. It is a bustling, vibrant city that never sleeps. Catering for everyone whatever their taste. With some of the best pamper and spa days in the UK, this is a must for any hen weekend. 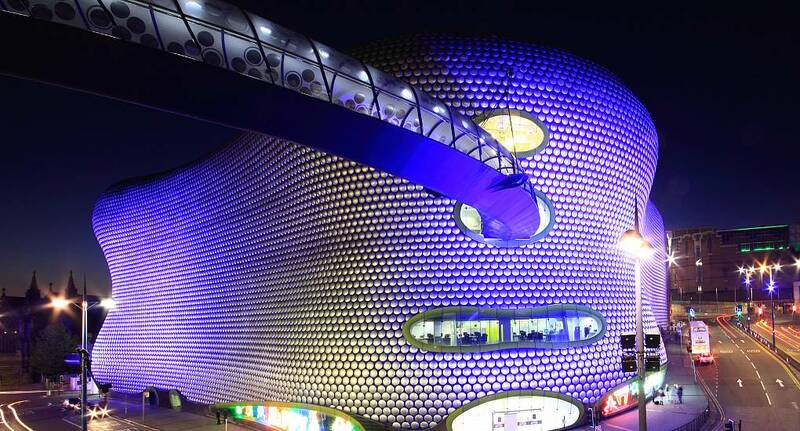 The Bullring, situated right in the heart of Birmingham boasts over 150 shops and boutiques to keep you busy. In addition to the great daytime activities, the impressive Birmingham night life is bustling with bars, clubs, cabaret shows and trendy restaurants that will entertain everyone in your hen group. The night is sure to go on until the early hours if you can.